The PADI 5 Star Career Development Dive Center membership level is awarded on an annual basis to progressive PADI Dive Centers which excel in providing dive consumers with a full range of diver education programs, equipment selection, and experience that actively promotes aquatic environmental awareness. 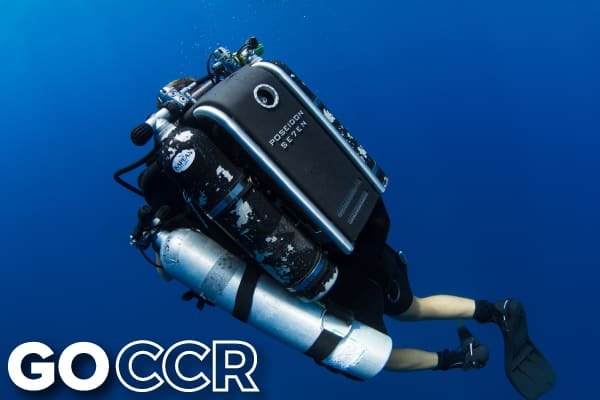 A PADI 5 Star CDC is active in its community, presenting a professional image consistent with or better than the norm of the marketplace. Utila Dive Centre has been a PADI Career Development Center since 2002 and is the most popular and successful CDC in Central America. 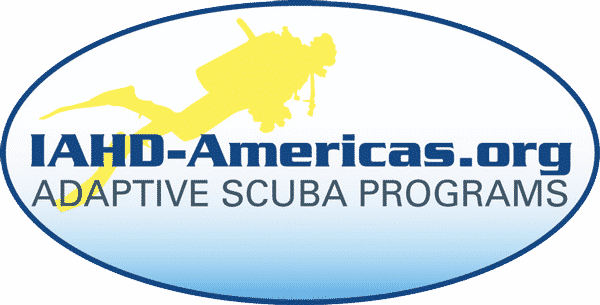 We are the only PADI CDC in Central/Latin America with 3 full-time Platinum Course Directors on staff conducting and overseeing our dive training. 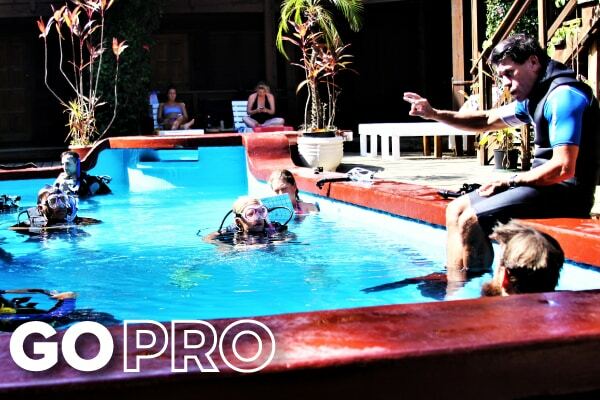 Not only do we train divers from beginner to Instructor, but we have Instructor level continuing education courses (Specialty Instructor, Master Scuba Diver Trainer, IDC Staff Instructor) and internships that add real value to your training with us. As a training facility, we issue over 2000 recreational certifications per year, which allows us the best opportunity to give our newly trained Instructors real world experience through our MSDT internship program. Whilst other CDCs may offer the certification, we also provide the training and experience to help you succeed long after the course is over. 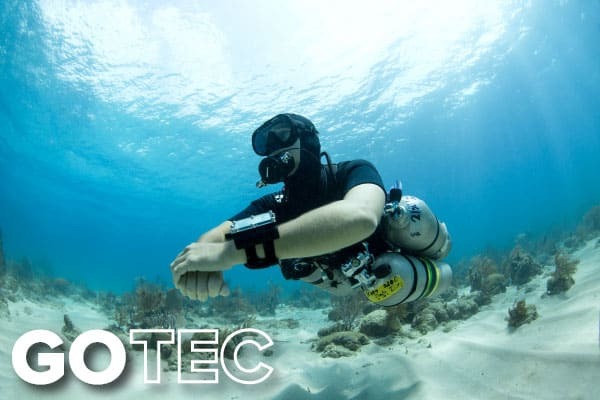 As a PADI TecRec training facility we can offer dive training beyond traditional recreational limits with various programs that train divers for decompression diving using air or trimix (oxygen/nitrogen/helium), with stage tanks for accelerated decompression utilizing up to 100% Oxygen. 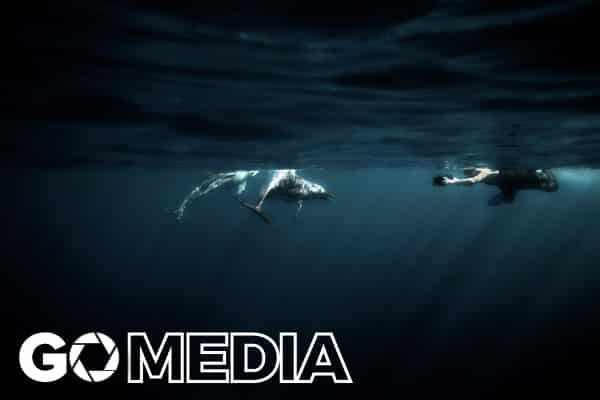 Our facility offers training in both backmount and sidemount configurations, and we have enough sets of equipment to meet course ratios, and have manifolded double tanks, sidemount tanks and technical equipment for rent. We also have Poseidon closed circuit rebreather units and can offer training at both the diver and Instructor level. 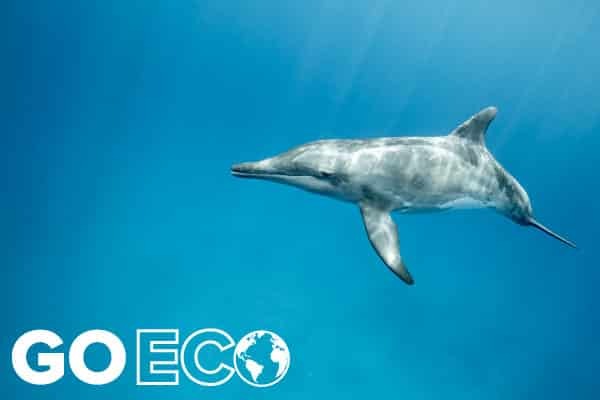 We are also equipped with a Haskel booster pump system and nitrox/trimix gas blending station and can support rebreather and technical diving groups. 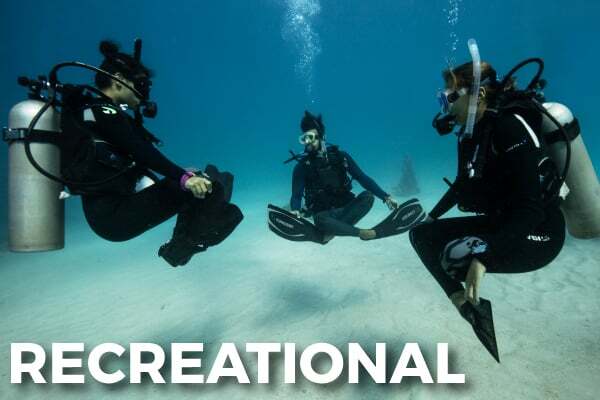 We have partnered with IAHD-Americas, the world’s premier adaptive scuba training & certification agency with the mission to share the magic of scuba diving with individuals with serious physical, mental and emotional disabilities, to allow them to participate in underwater activities. To accomplish this requires competent, well-trained instructors, underwater guides, and capable dive buddies, as well as training programs, standards, guidelines, materials, and member support, and for that reason IAHD-Americas have partnered with the Utila Dive Centre, a world renowned PADI Career Development Center to offer specific training to dive professionals who wish to work with disabled divers, and also offer adaptive teaching programs. 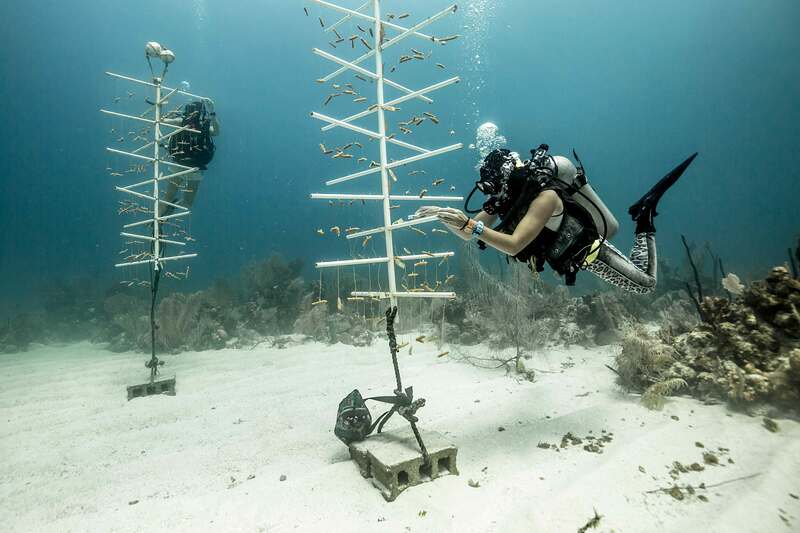 The ‘Divers Alert Network’ is an organization dedicated and committed to diver safety and dive research. 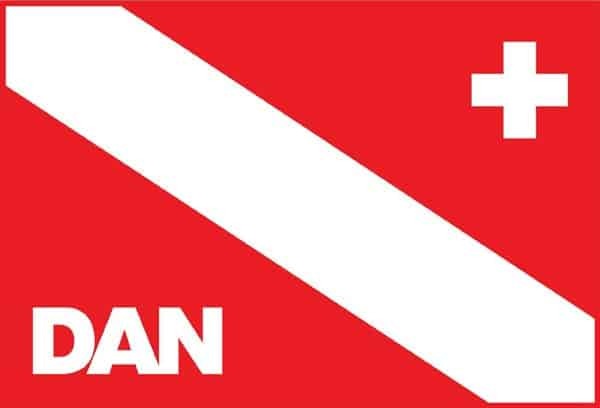 By becoming a DAN business member and offering several DAN training programs, we give our professionals a higher level of diver education and allow our divers a better peace of mind knowing that in the highly unlikely event of an injury they would receive the best care and attention possible. By becoming DAN business members we further extend our support to research and safety. Utila Dive Centre Is an International Yacht Training Worldwide (IYT WW) facility and can offer maritime/nautical training with VHF and small powerboat <10 meter (MCA compliant) programs – professionally recognized boating qualifications specifically targeted to meet the needs of the scuba diving industry and to develop PADI professionals maritime knowledge and skills including practical boat driving experience. With a fleet of 6 licensed vessels for carrying passengers and dive crew, Utila Dive Centre is the perfect facility to gain this experience and training, with our own on-site docking area, bay and harbour for practice maneuvers, and dive trips scheduled every day to dive sites with mooring posts, and with drift dives, this is the perfect facility and location to gain experience and a maritime certification. 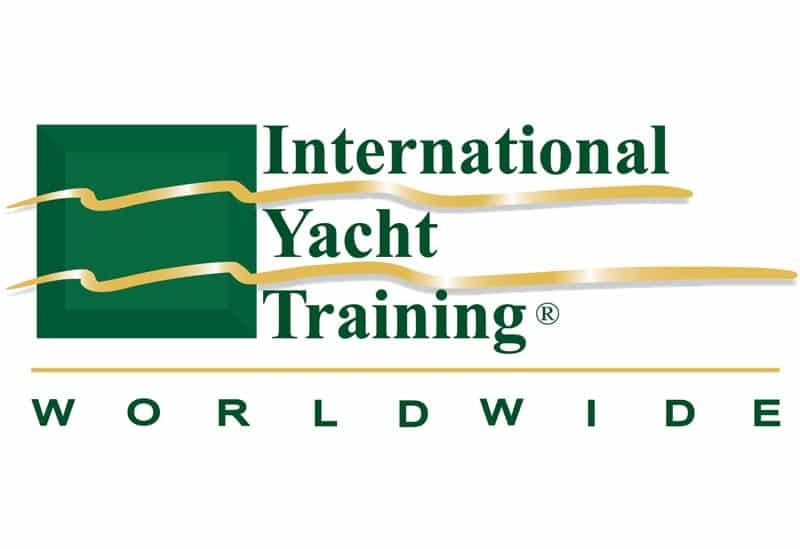 At Utila Dive Centre we offer maritime training that results in various certificates of competency (COCs) issued by IYT Worldwide on behalf of the British Maritime and Coast Guard Agency (MCA).